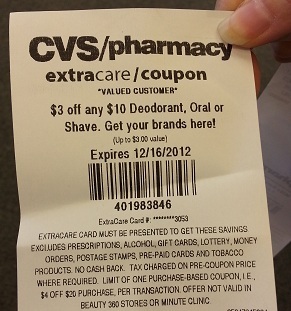 Schick Razor & Shave Gel .83 Each With CVS Coupon! But if you did you can score a great deal on a Schick razor and shave gel. 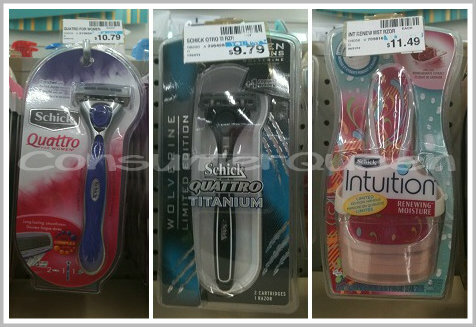 I’m using the Schick Hydro and Schick Quattro for women in my scenarios but included some pictures of other razors you can use if you prefer but will cost a little more. Buy 3 Edge Shave Gel $3.19 ea. Buy 3 Skintimate Shave Gel $3.19 ea.